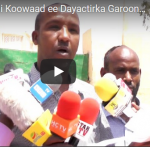 Center for Policy Analysis (CPA) herby regrets the delay of the scheduled March 2019 local council and parliamentarian elections Announced by Somaliland National Electoral Commission. Somaliland is different from many African countries due to its mature politics and democratization process. 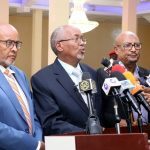 But this election delay will have a profound impact on Somaliland’s long-term democracy and the legitimacy of its statehood.